If you need a tow truck service in Georgia, we at Peach Towing can offer an immediate tow truck service to you twenty-four hours a day. Our expert team is always available to respond to the towing needs of our valued customers. We have our fleet of trucks that consist of wheel-lift tow trucks and flatbeds. That is why you can say that we are the company that you are looking for. With the large and small service facilities that we have, we believe that we can help our customers with their towing concerns. We are also proud of the right experience and the right equipment we have. You do not need to hesitate to call us if you need us to handle your towing job.  We at Peach Towing follow a versatile approach to meeting the flatbed towing needs of customers. If the car cannot be driven anymore, we easily load it onto the platform. We will strap your vehicle down securely to avoid damages and to ensure the safety of customers. Our goal is to provide a reliable and safe method of flatbed towing for your ease and convenience. Call us right away at Peach Towing for the best flatbed towing service! Our promise is to offer the best medium duty tow truck in Georgia. We also basically use technological devices and tools that can accommodate vehicles of all types. Our team of experts tow vehicles that include delivery vans, campers, trailers and a whole lot more. The moment you get stuck somewhere, do not think twice but let us assist you. 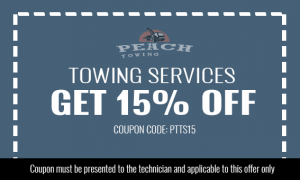 Contact us at Peach Towing for the best towing service today! If you want us to tow light-duty vehicles reliably, just let us know to do so. We can perform light-duty towing which is included in our roadside assistance services. You will get the assistance that you need, whenever and wherever you need it. That is why we suggest you to contact us right away. Our wheel lift towing service is the safest and the best to find in the industry. 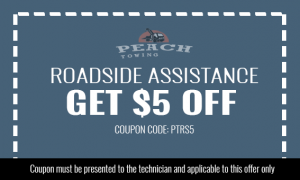 In this service, our tow truck normally carry the wheels of your vehicle and keep the rear tires linked to the road. This process is ideally after bringing a motionless and smooth tow on modern cars. That is why if you have a modern car, you can be rest assured of our safe wheel lift towing service. Our reliable and safe tow truck in Georgia is available in such a difficult situation. 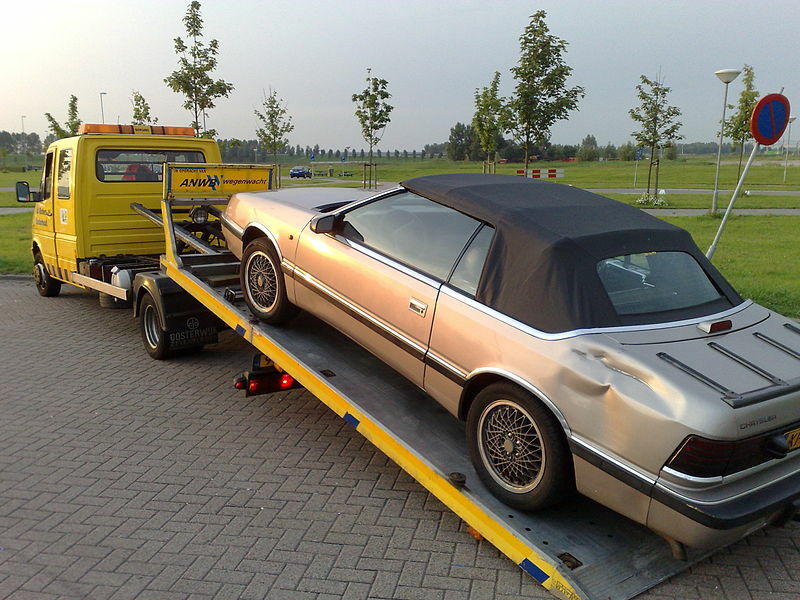 If you want the best towing service, do not hesitate to call us for our assistance. You will of course expect to get the best assistance all the time!